Our range of products include partner pos machine touch terminal and pos-1000 fanless full flat touch screen pos terminal. 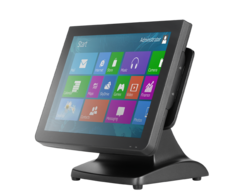 If you’re searching for a cost-effective POS terminal that doesn’t compromise performance, look no further. In high-traffic, high-impact environments, durable POS hardware is essential. 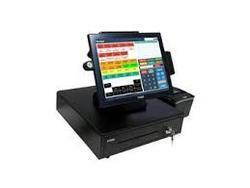 Rugged POS hardware decreases long-term total cost of ownership and increases the return on investment of your hardware. An attractive, die-cast aluminum housing protects the SP-850 —whole device rated IP54 — from damage from dust, dirt and spills. In addition, its fanless design minimizes damage to internal components caused by dust.